Warm Half-Finger Magic Acrylic Knitting Gloves. Gloves's material is 100% acrylic .The gloves are very elastic and fit for different sizes of hands. Exposed half fingers do not affect practical computers or mobile phones, but also have a warm effect. It's the first choice for using computer or mobile phone in winter. 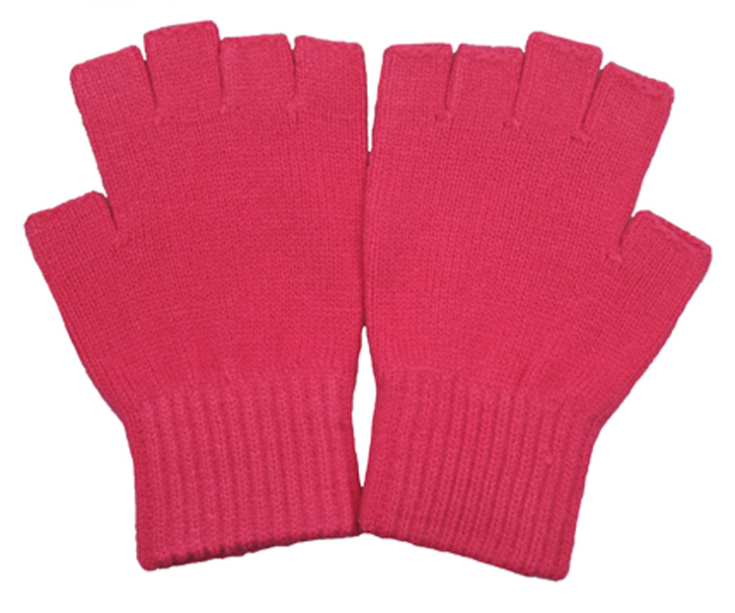 Looking for ideal Warm Acrylic Knitting Gloves Manufacturer & supplier ? We have a wide selection at great prices to help you get creative. 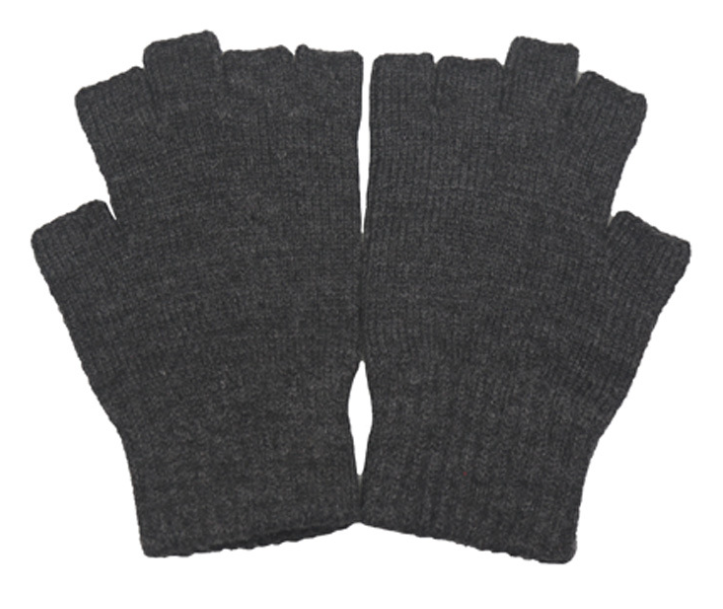 All the Half-Finger Acrylic Knitting Gloves are quality guaranteed. 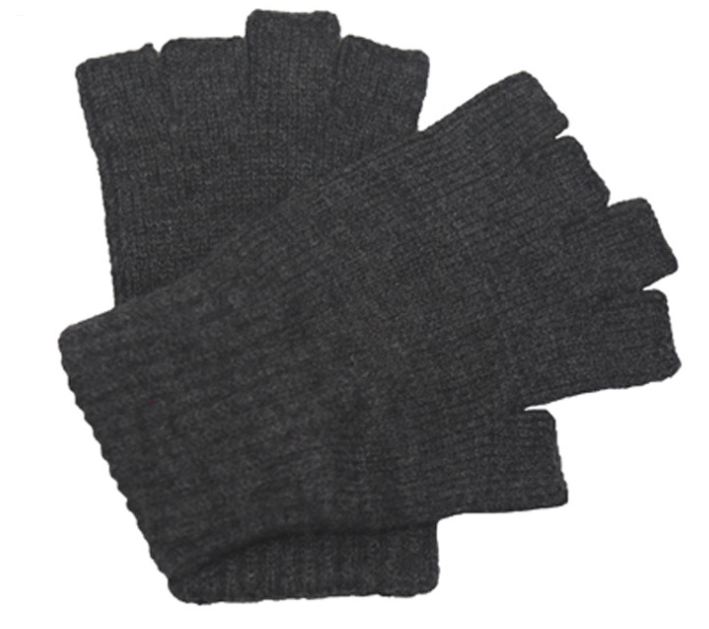 We are China Origin Factory of Magic Acrylic Knitting Gloves. If you have any question, please feel free to contact us.